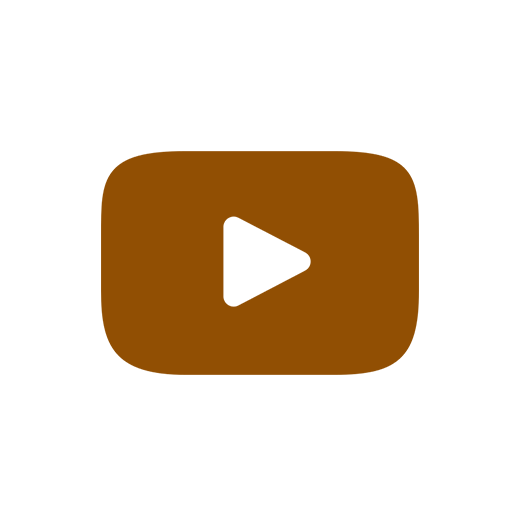 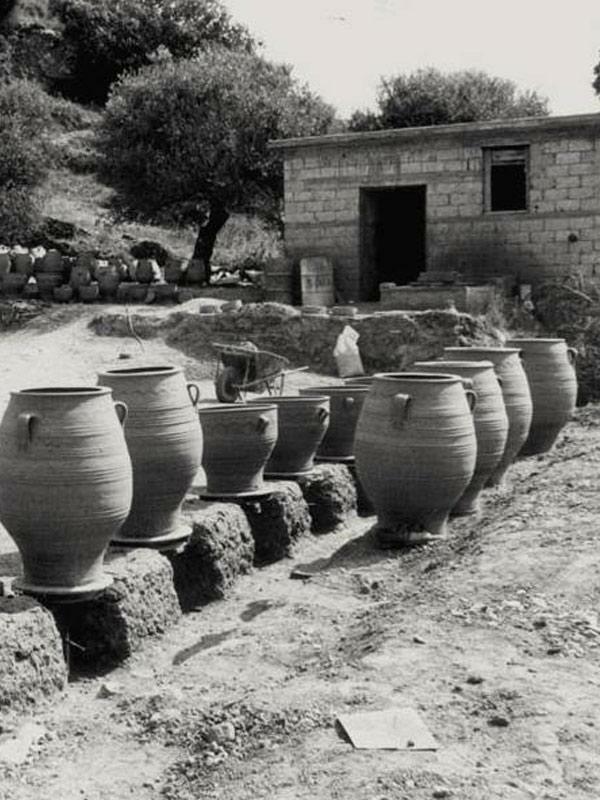 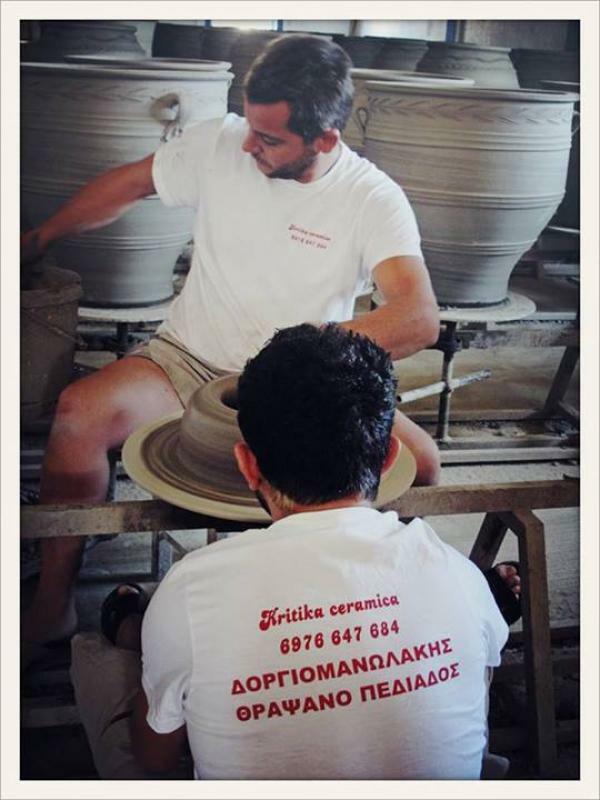 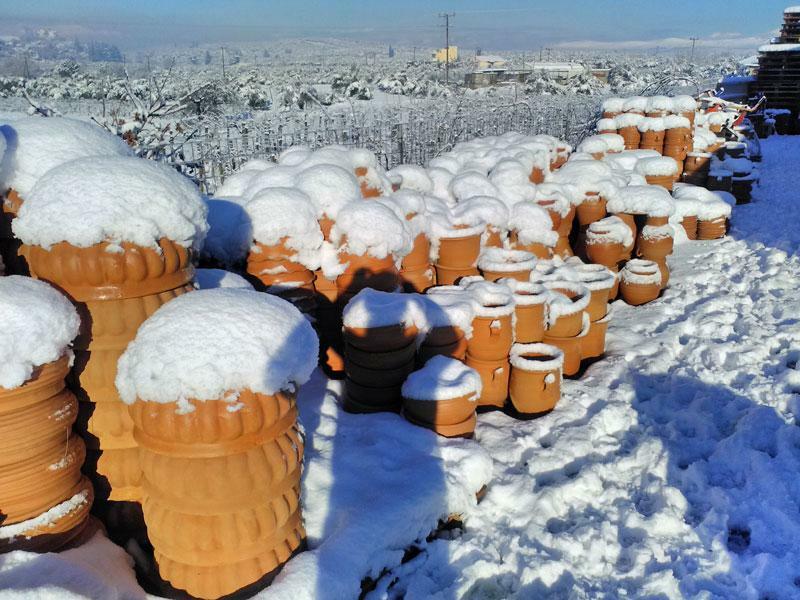 Our business Cretan traditional ceramics A. Dorgiomanolakis & Co operates in manufacturing ceramic vessels Thrapsano since 1950 with great success . 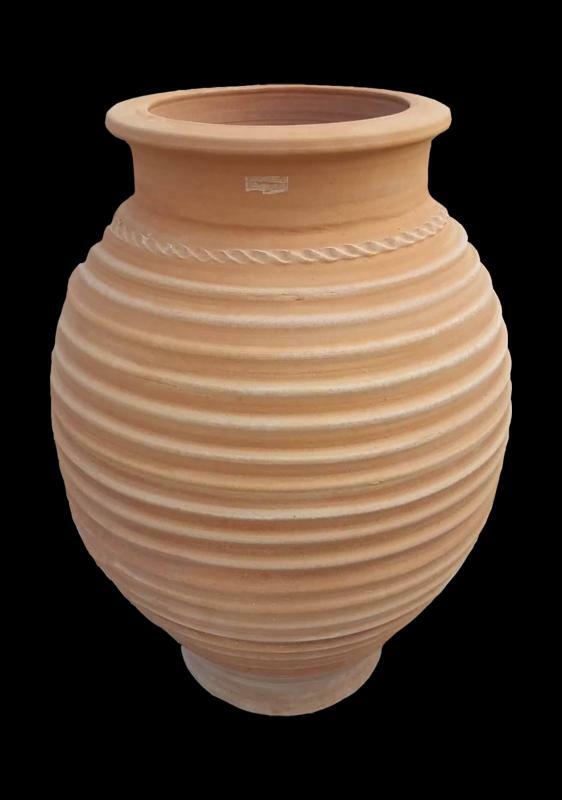 The main factors that contributed to the progress of our company have given a leading role in the purchase of vessels. 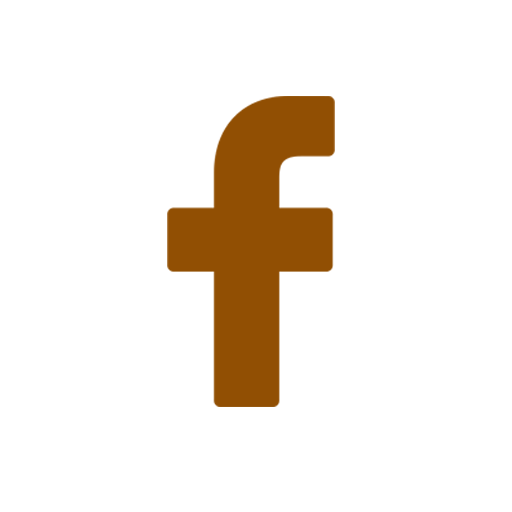 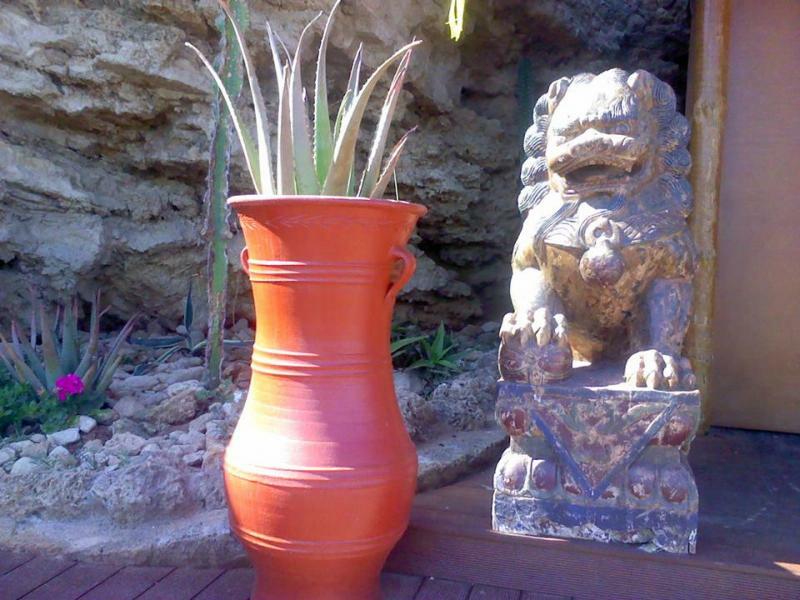 Our experience , quality of our traditional materials and our proposals . 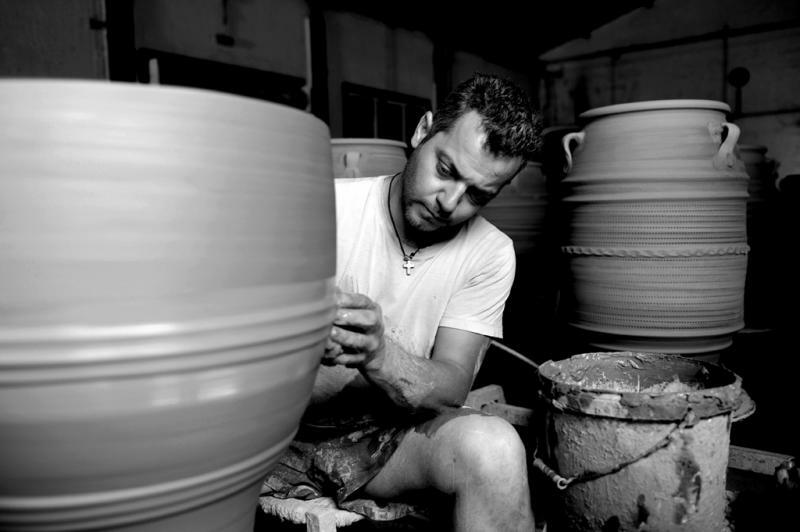 The construction is handmade , based on traditional principles of pottery , but to guide the imagination and search from the traditional to innovative , emerging ceramic art as timeless and applicable value . 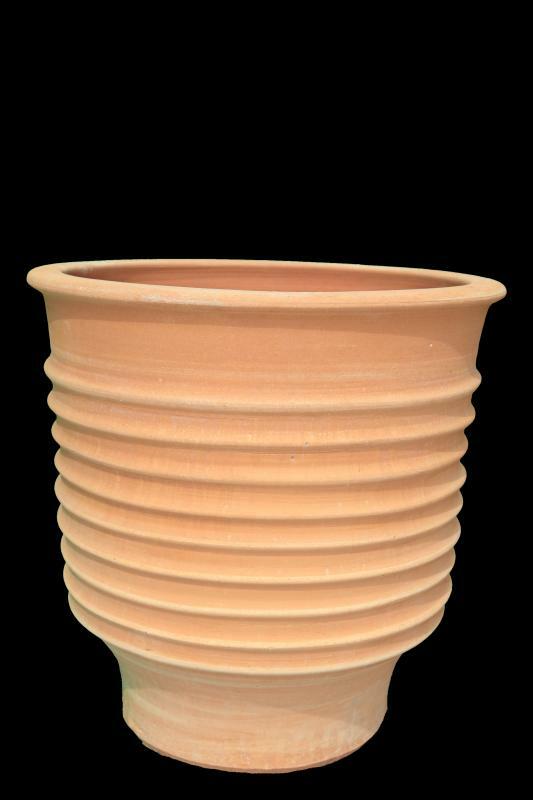 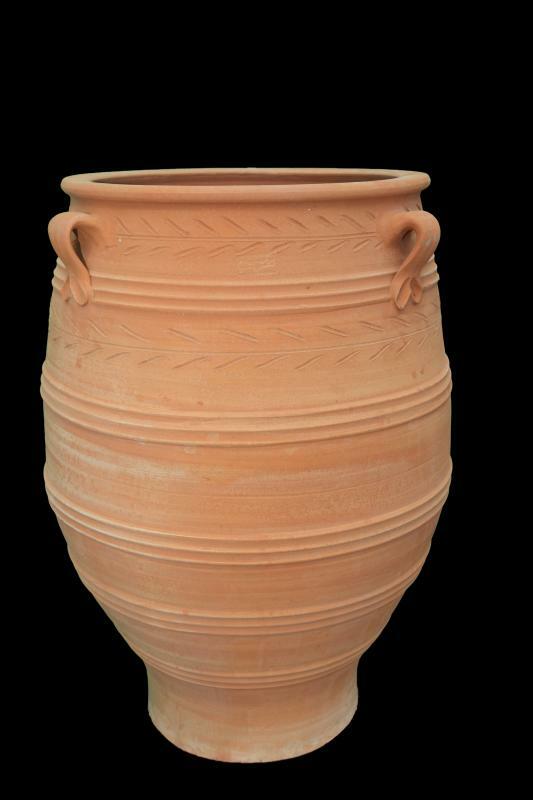 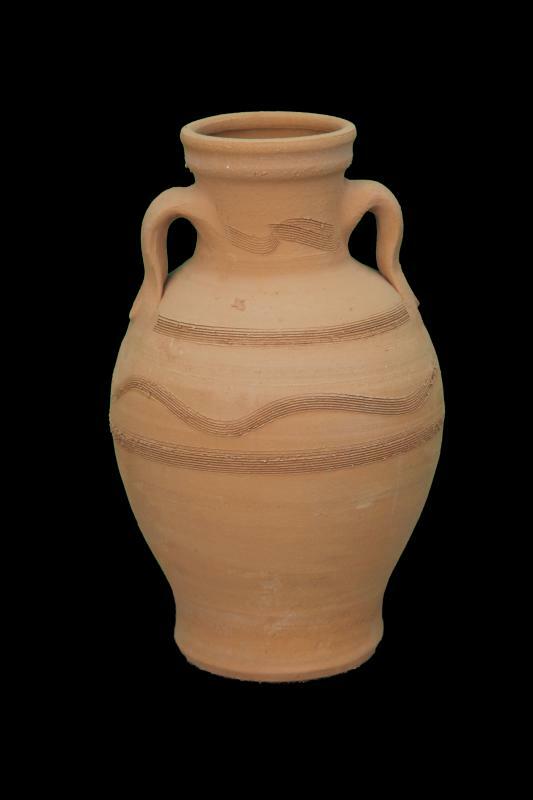 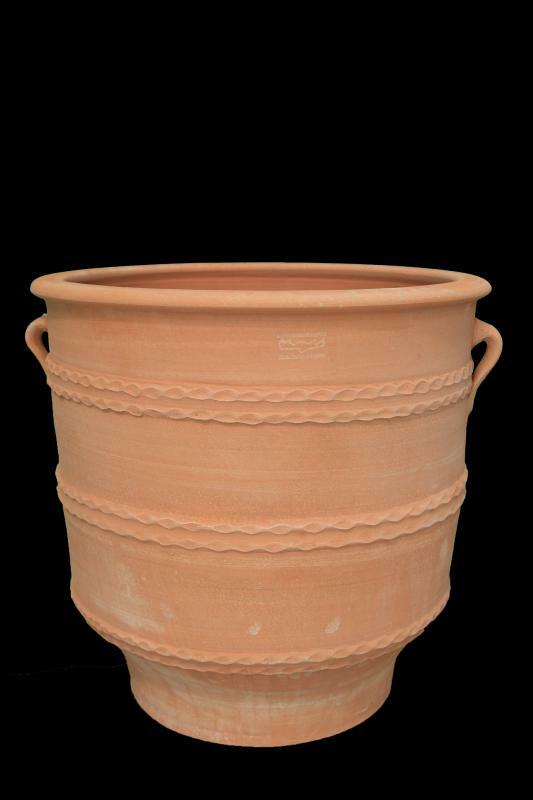 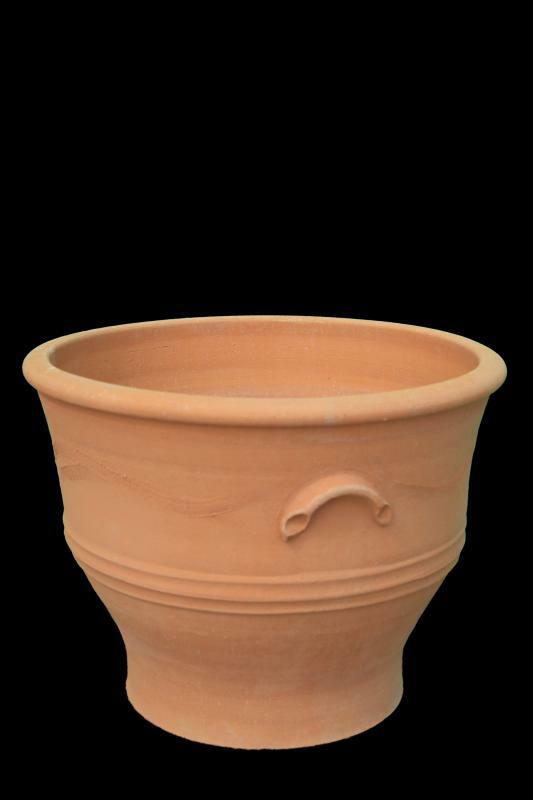 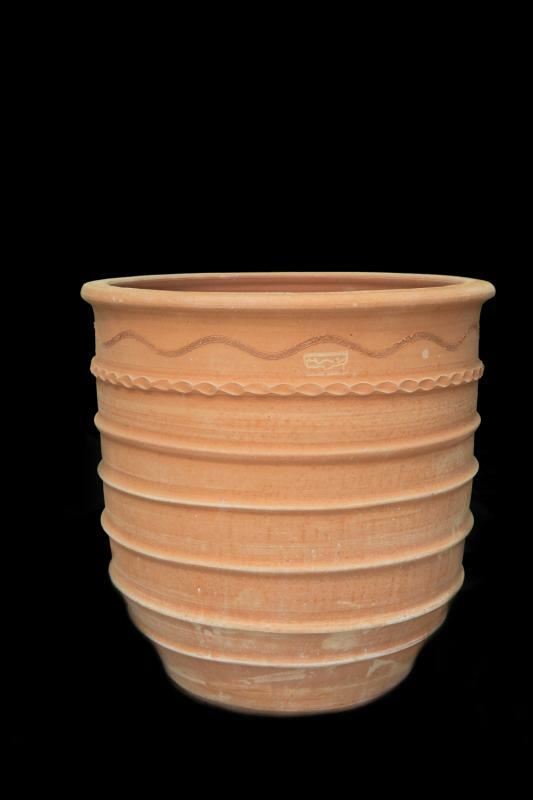 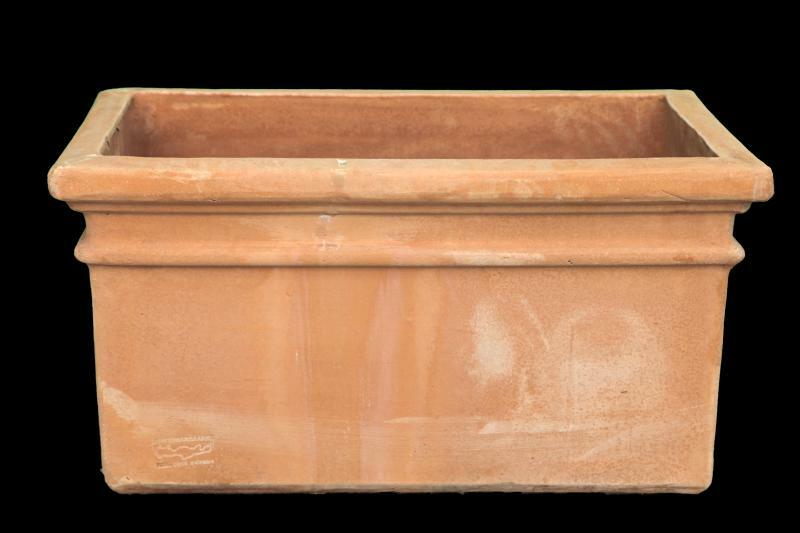 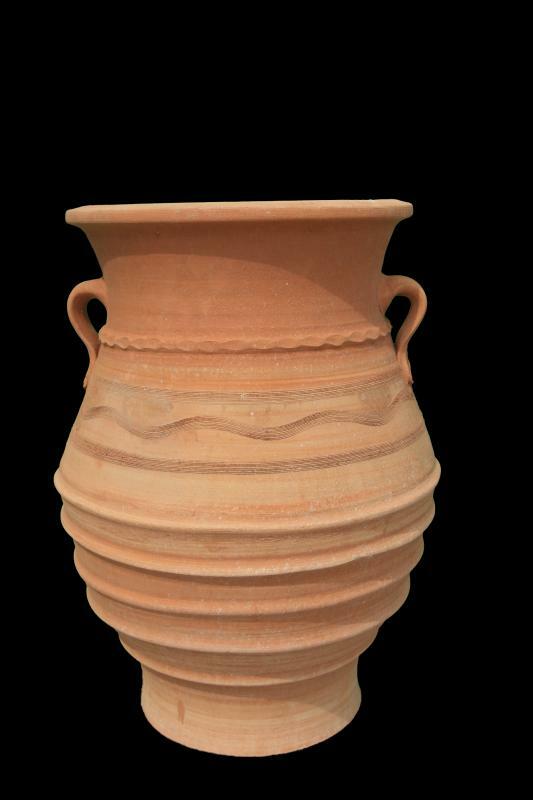 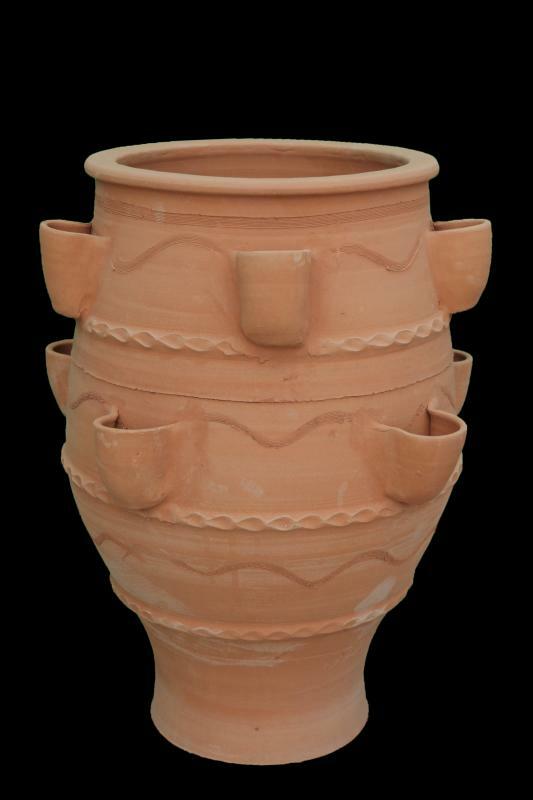 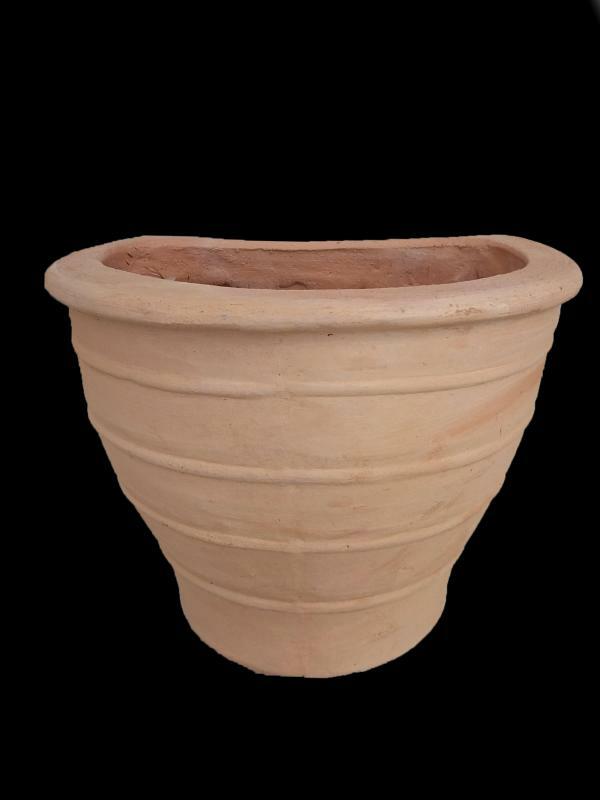 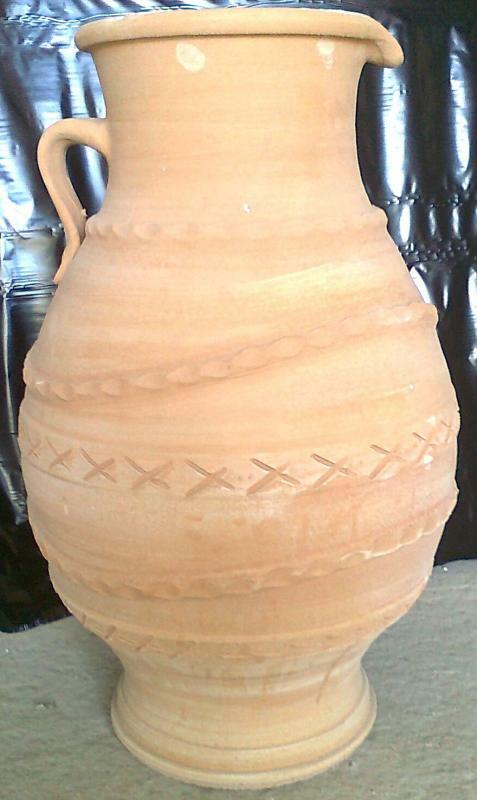 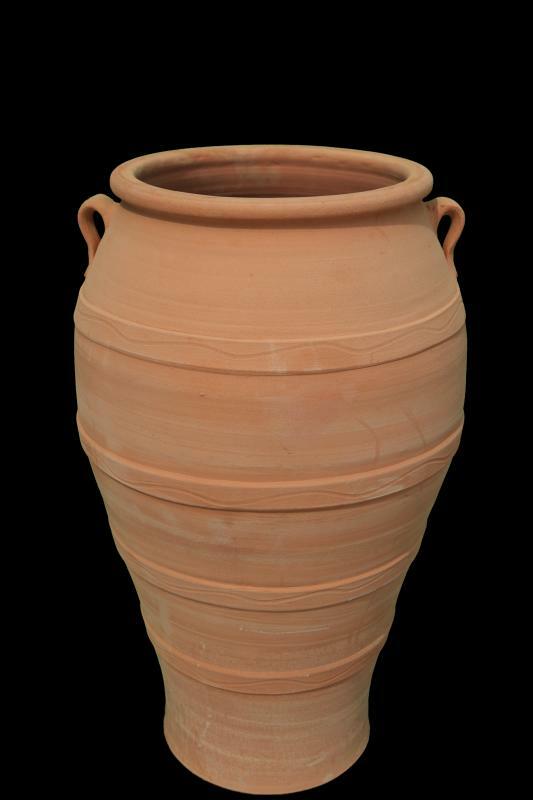 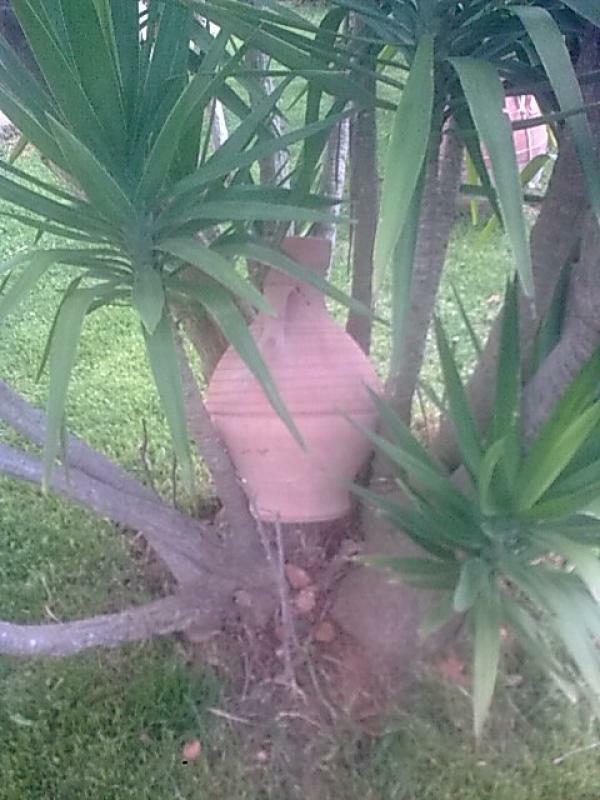 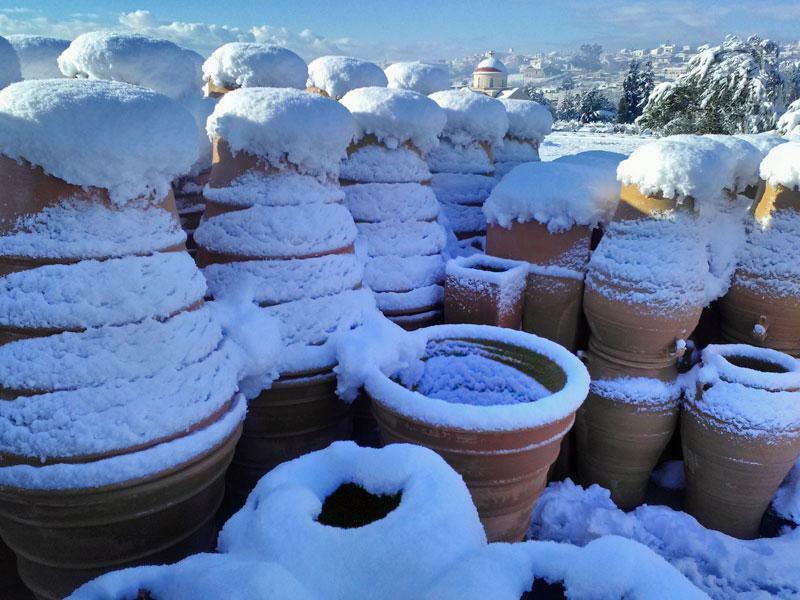 Today we manufacture traditional Cretan pots , handmade pots , window boxes and many other ceramic items.